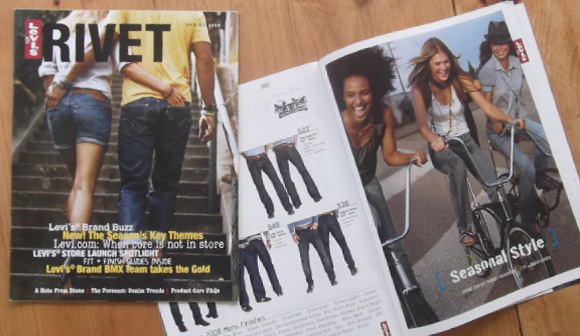 Challenge: Create a fun and energetic method to deliver accurate and up-to-date seasonal product merchandising direction and information to wholesale account and the Levi’s Stores. 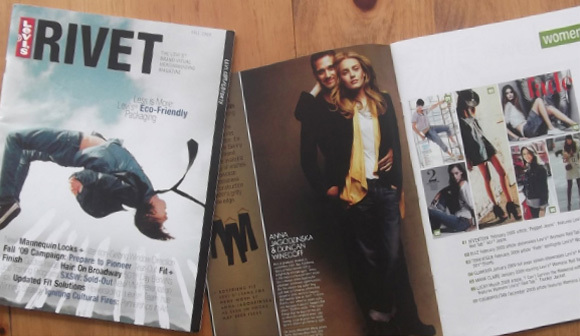 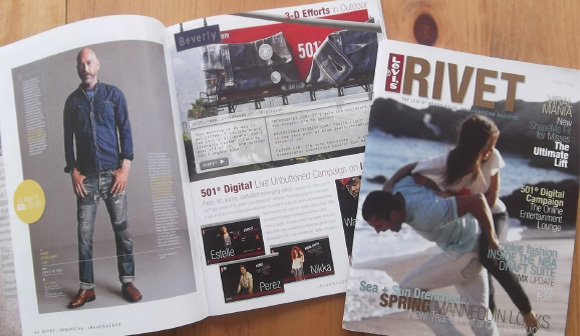 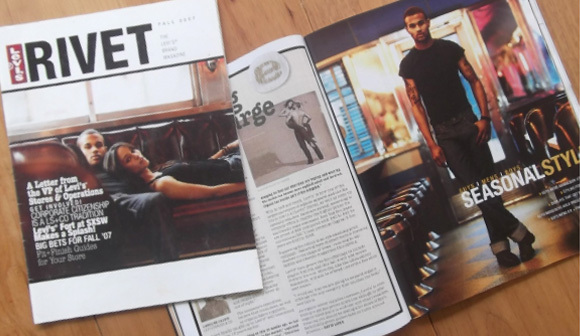 Solution: Rivet Magazine is born with expanded sections for brand buzz, interviews with designers, and Fit and Finish fold-out posters with new product information for the new season. 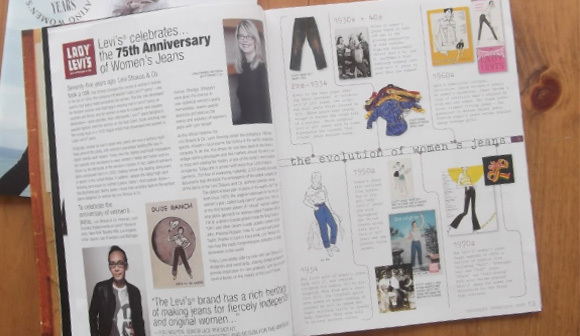 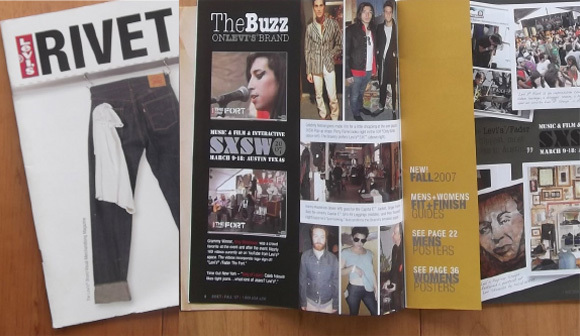 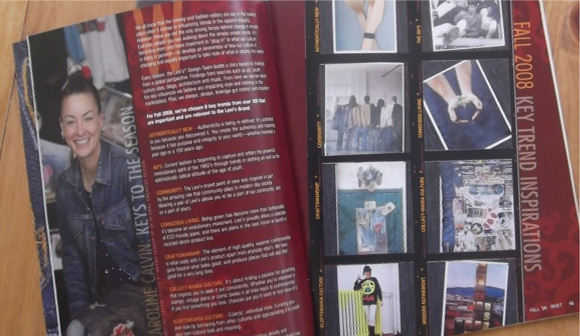 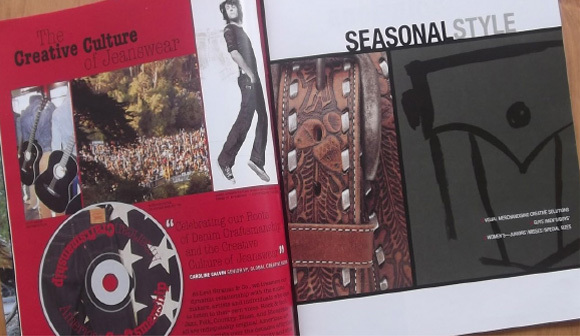 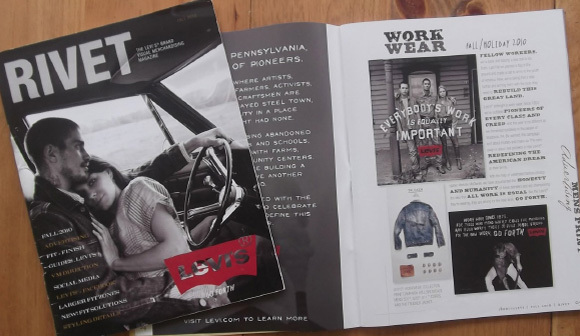 Results: All accounts really look forward to the magazine which is timed to arrive in store with the new Levi's product for Spring and Fall. 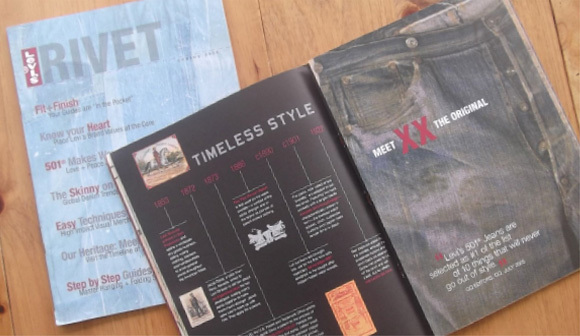 When the brand needs a message delivered to wholesale accounts or the Levi's Store teams they know, if they reserve a spot in Rivet, that there message will be heard.